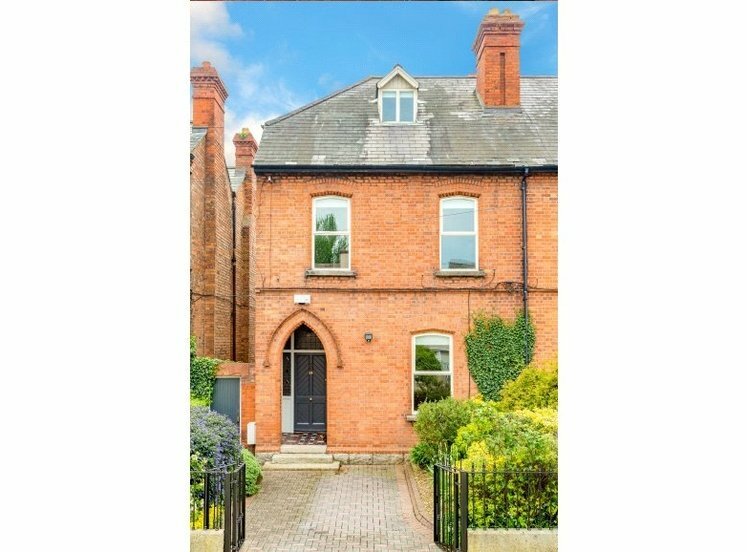 A charming ennd of terrace brick fronted villa style double fronted period style residence located in this quiet cul de sac off Appian way a short walk to Fitzwilliam Lawn Tennis Club and Ranelagh village. 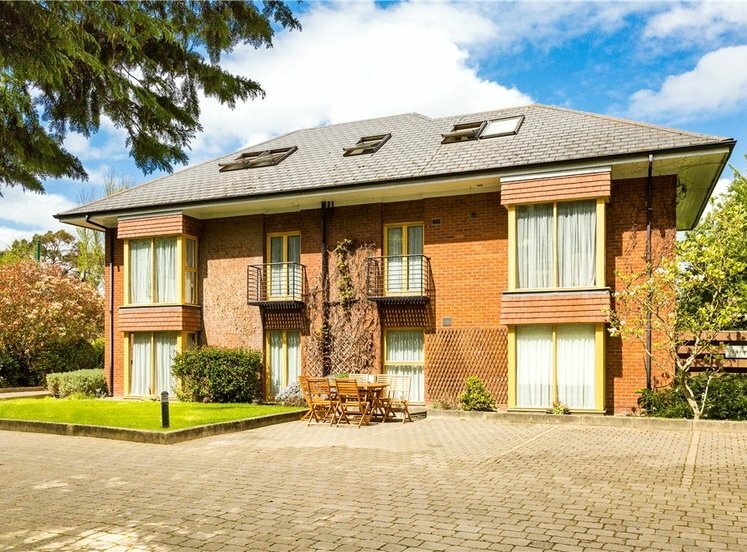 Internally the property enjoys deceptively spacious and well-proportioned accommodation extending to 175m2 (1,890 sqft). 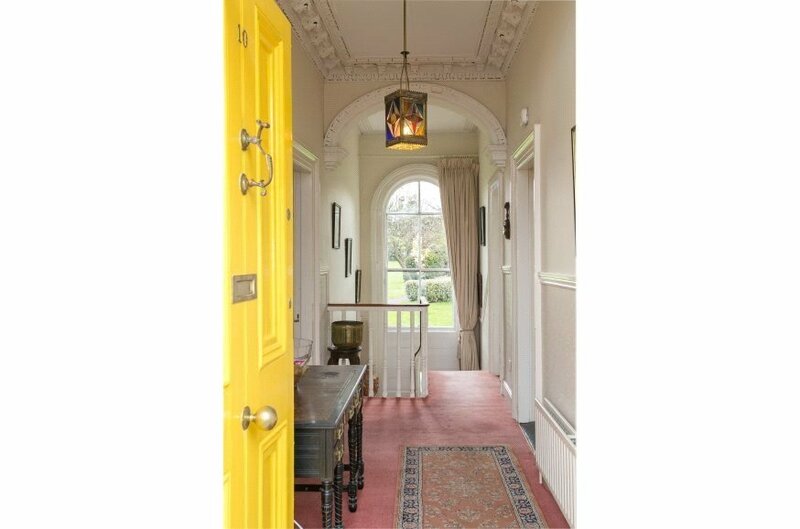 At hall floor level, there is a bright welcoming reception hall with attractive fan light, ornate ceiling coving and centre rose. 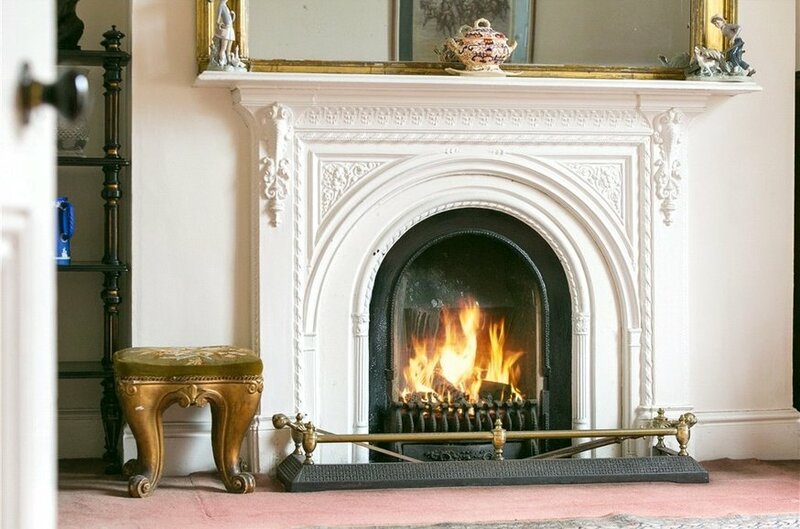 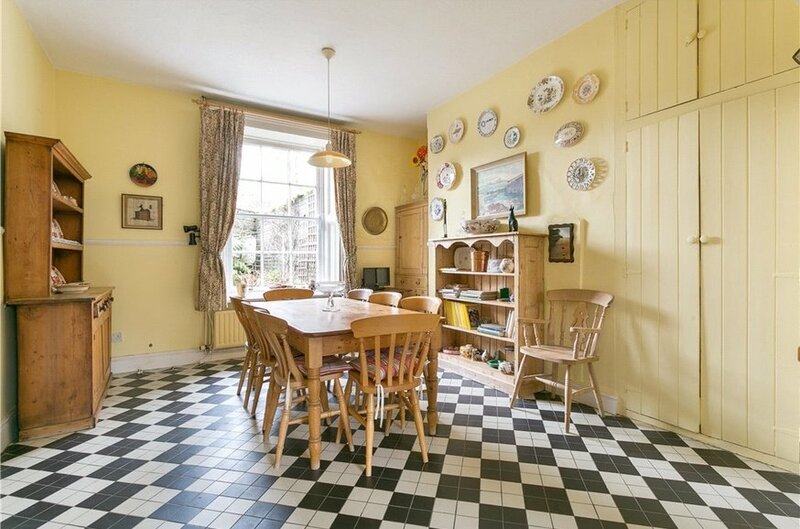 There are two interconnecting reception rooms with high ceilings and both have original cast iron fire places and the sitting room to the rear has a stunning view overlooking over the Royal Hospital, Donnybrook. 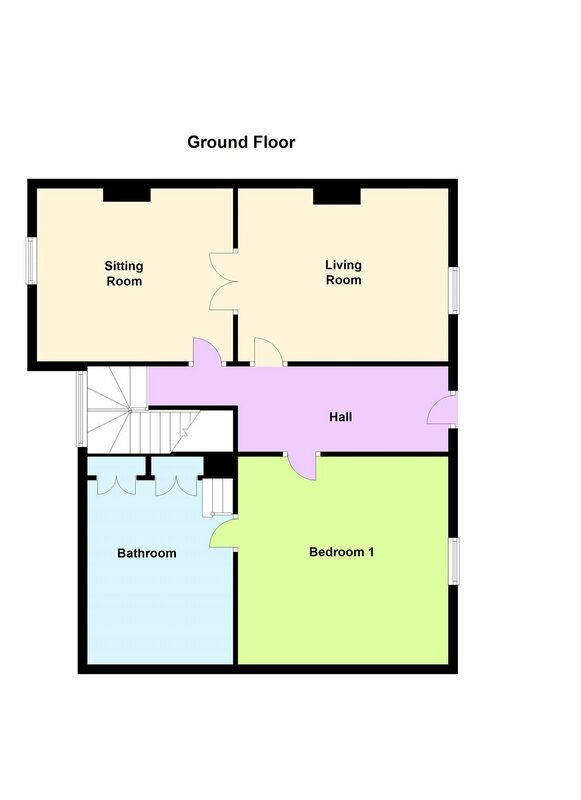 Also on this level there is a master bedroom with en suite shower room. 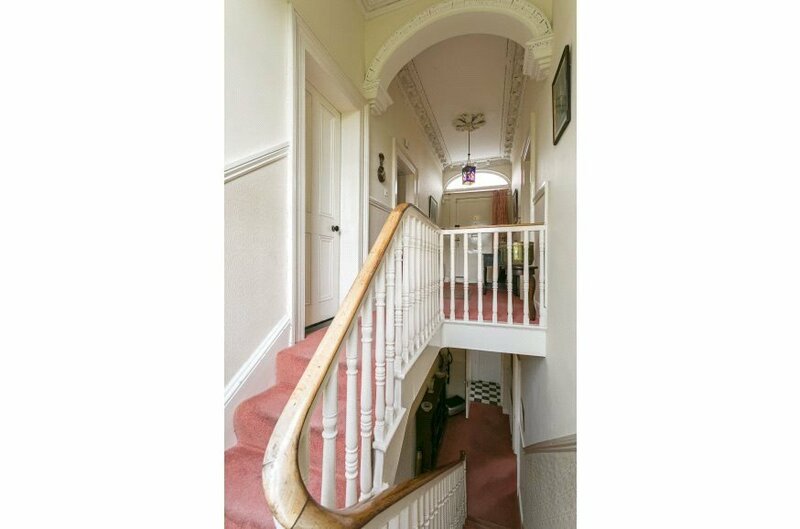 A very fine staircase leads down to the garden level with separate entrance, hall with under stair shower room, inner hall off which there are two further bedrooms, a large kitchen /dining room/breakfast room (running from front to back) and a door leading out to the rear garden. 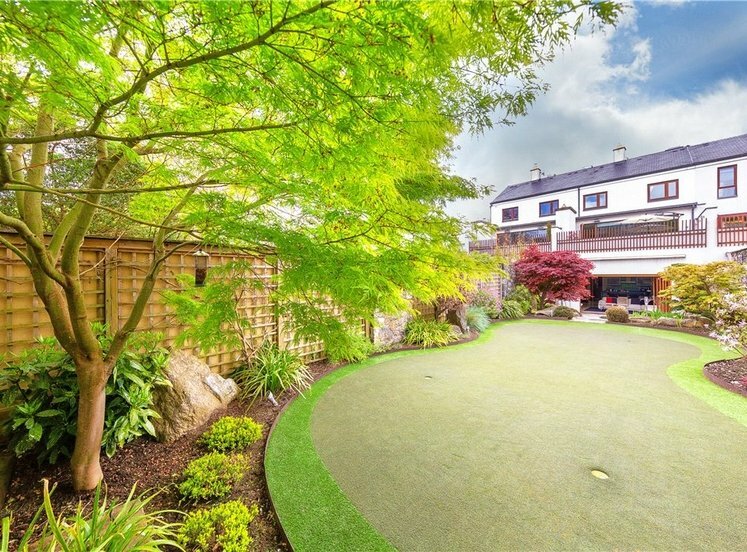 Outside the front there is a low maintenance gravelled garden and to the side there is a large low maintenance garden with raised beds, glass house, separate entrance door to garden level and the side garden offers further potential to extend. 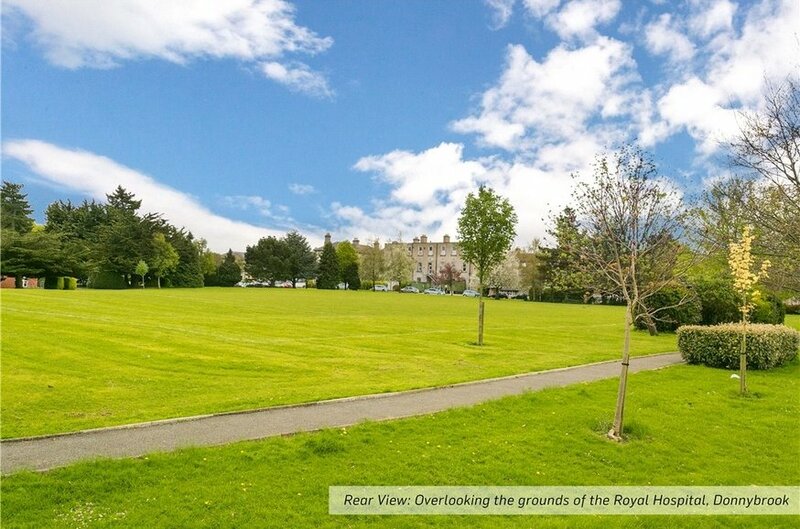 There is a sunny south west facing low maintenance rear garden which backs onto the Royal Hospital in Donnybrook. 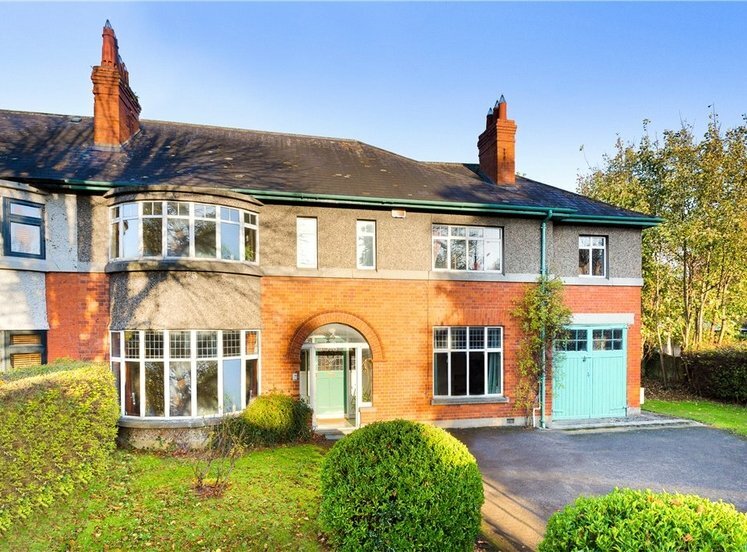 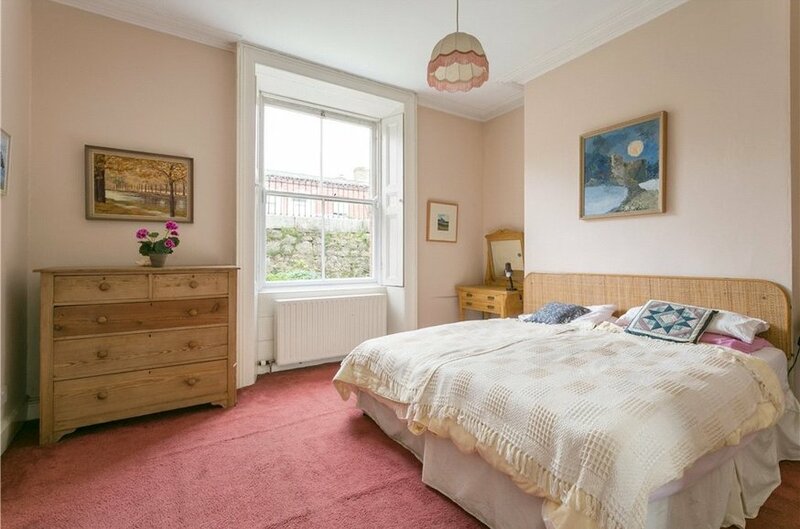 Leeson Park Avenue is a highly regarded much sought after quiet residential road off Appian Way, a short stroll from Ranelagh village with an excellent choice of specialist shops, renowned restaurants, public houses, and within walking distance of St. Stephens Green and the city centre. 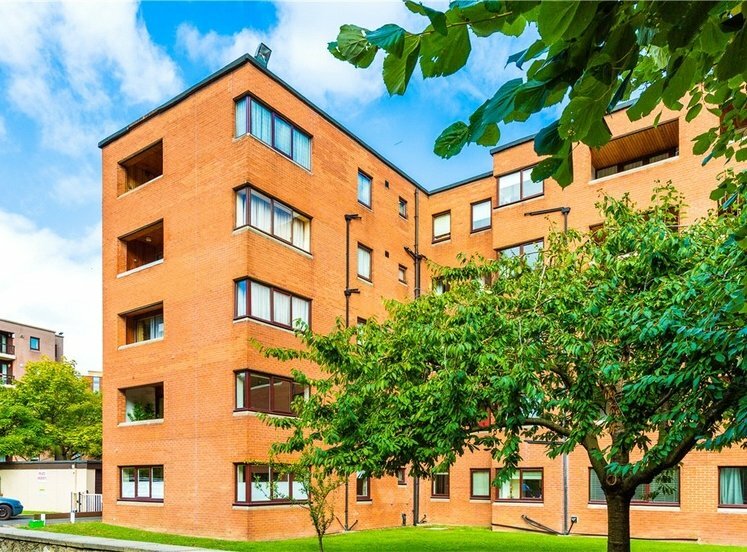 The Luas at Ranelagh and Charlemont are within a short walk providing ease of access to the city centre and south to Dundrum Town Centre and beyond. 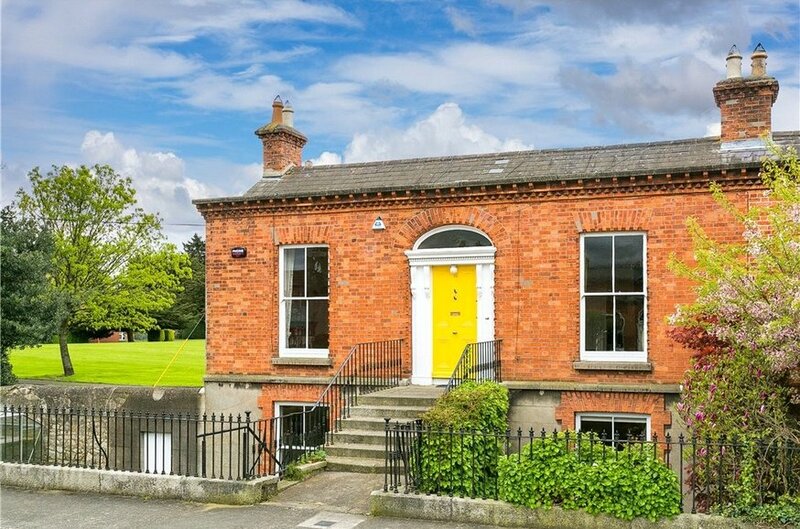 Ranelagh is without a doubt one of the most popular and sought after residential suburbs in Dublin with Donnybrook village also a short walk away. 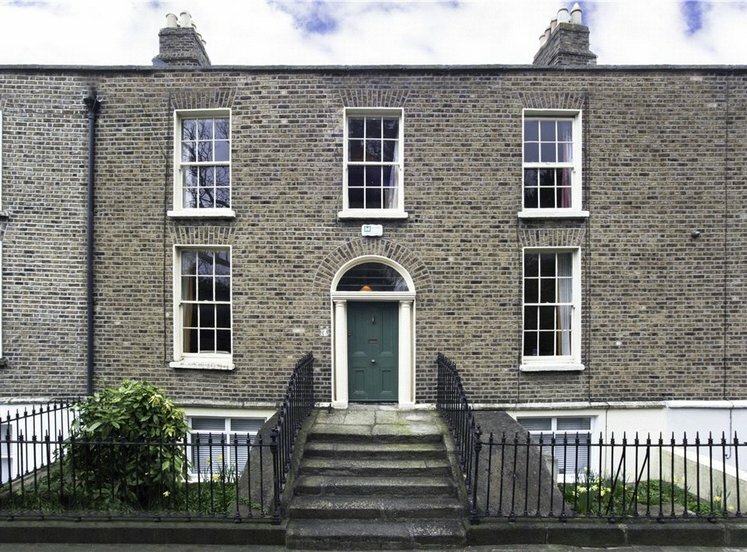 Some of Dublin’s most sought after primary and secondary schools are in the vicinity including: St. Mary’s National School, Milltown Park; Scoil Bhride; Ranelagh Multi-Denominational School; Gaelscoil Lios Na nÓg; Gonzaga College; Muckross Park and Sandford Park. 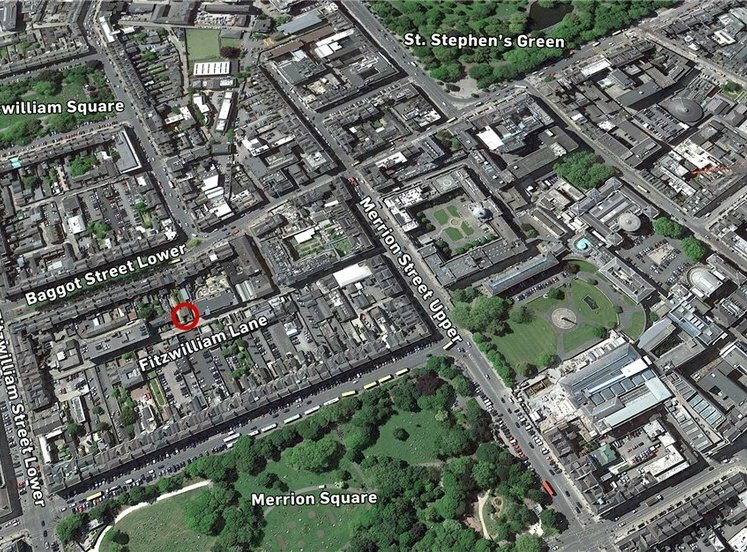 UCD Bellfield and Trinity College Dublin are within easy access. 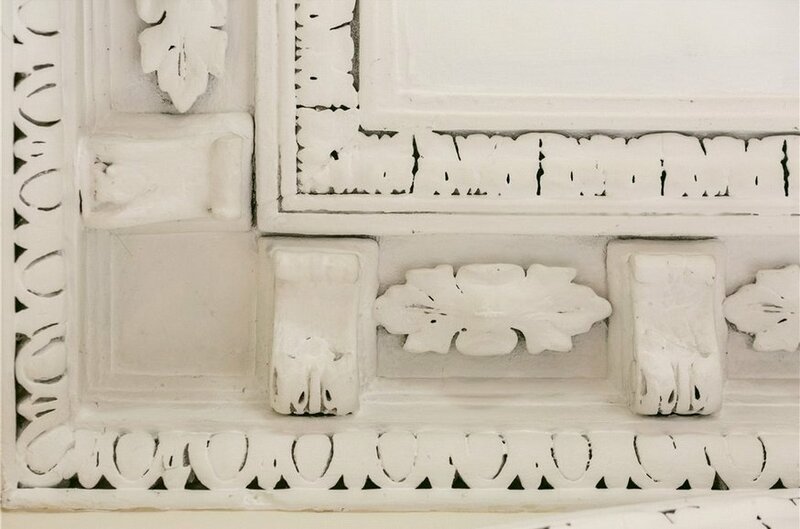 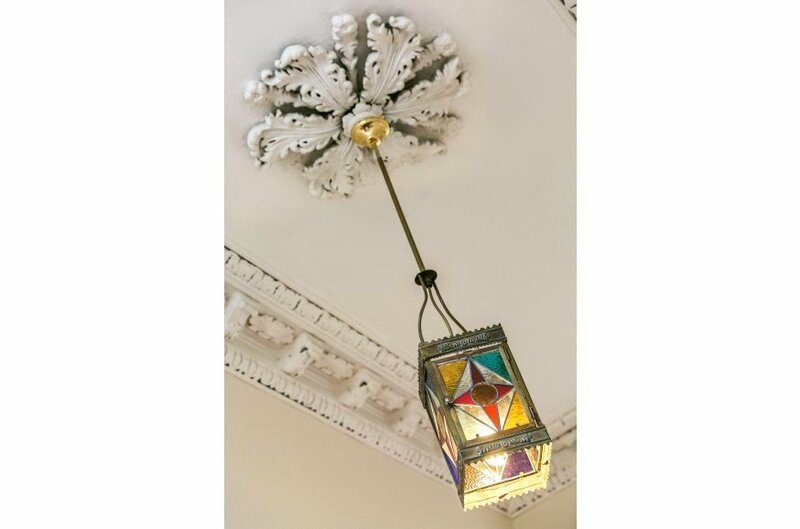 with original period ceiling coving, centre rose, ornate architrave and dado rail. 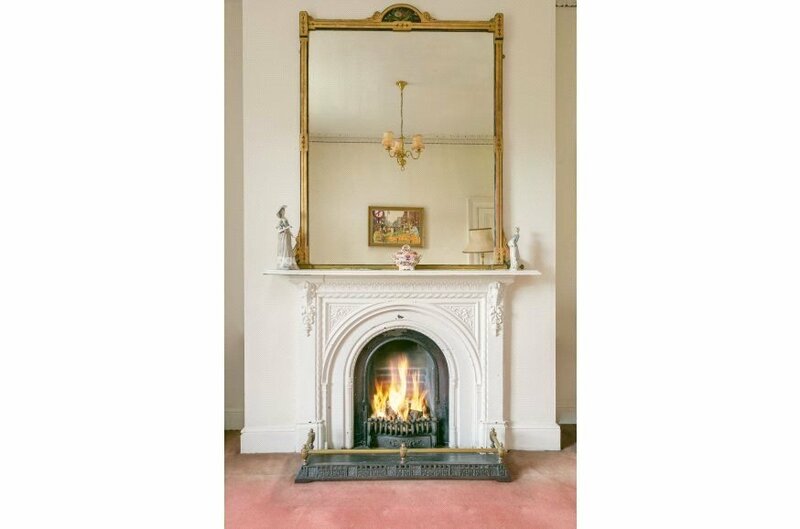 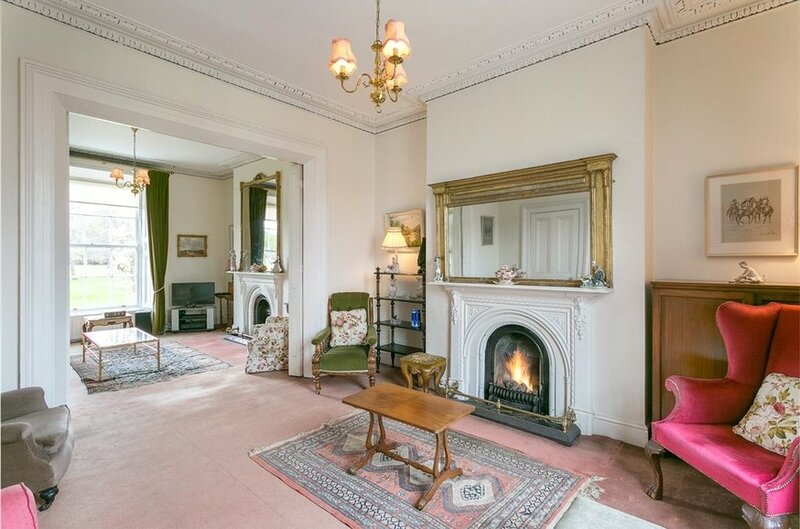 original dining room, with painted cast iron fireplace with slate hearth and coal effect gas fire, ceiling coving and picture sash window with window shutters overlooking the Royal Hospital in Donnybrook. 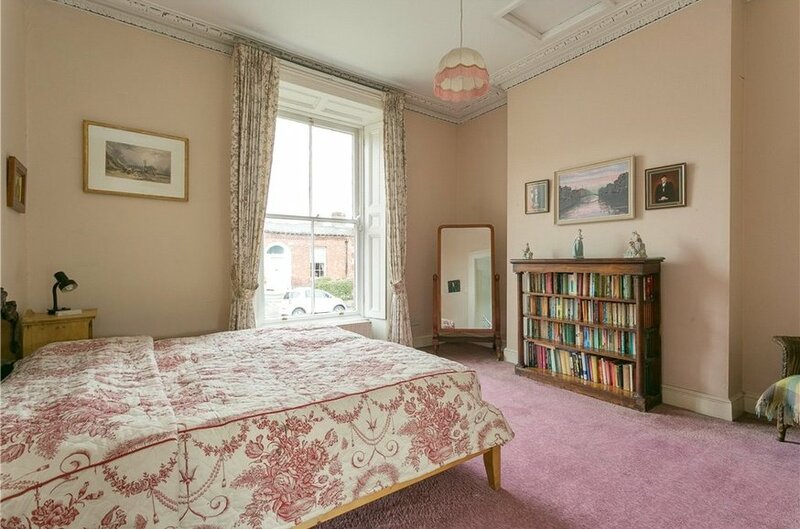 with two whbs, wc, step-in tiled shower with Aqualisa shower, fitted wardrobes and window overlooking The Royal Hospital Donnybrook. 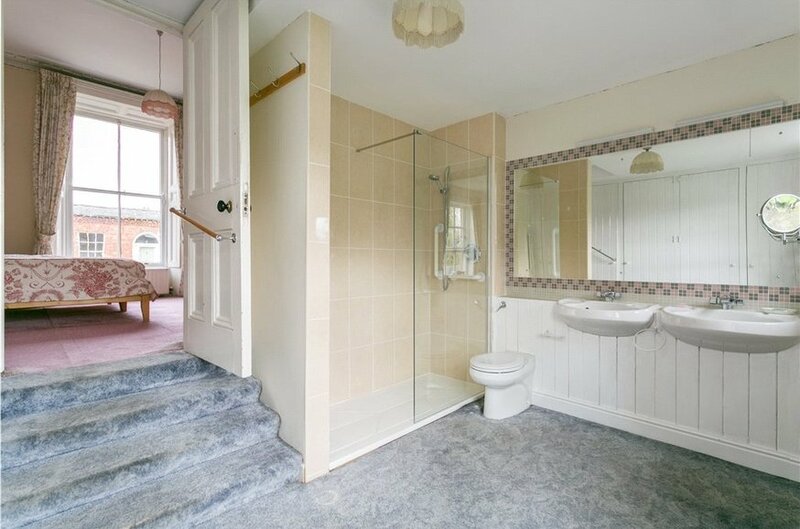 understairs, with pedestal whb, wc, step-in tiled shower and tiled floor. 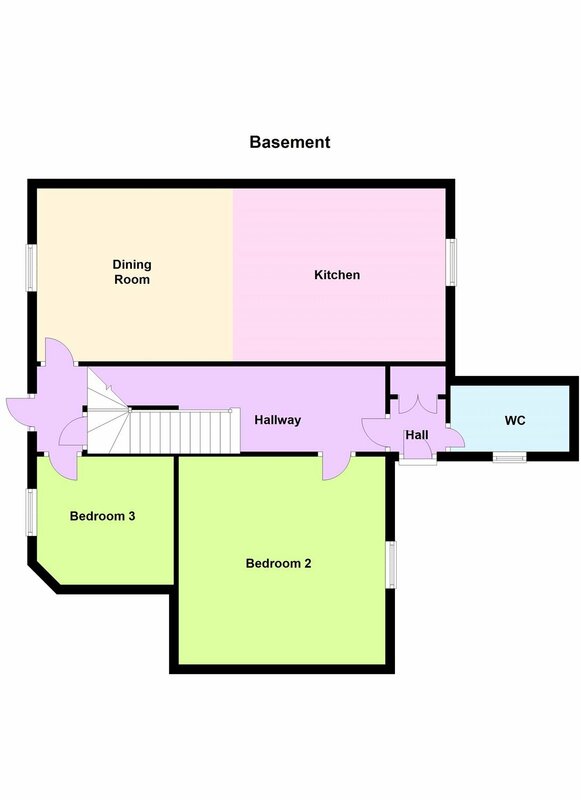 with understairs storage cupboard, one of which has the hotpress with dual immersion. 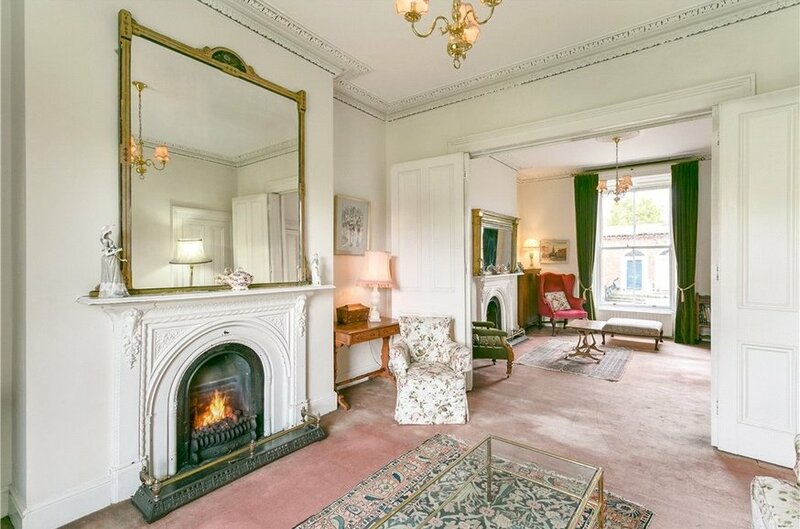 to the front, with sash window overlooking the front garden. 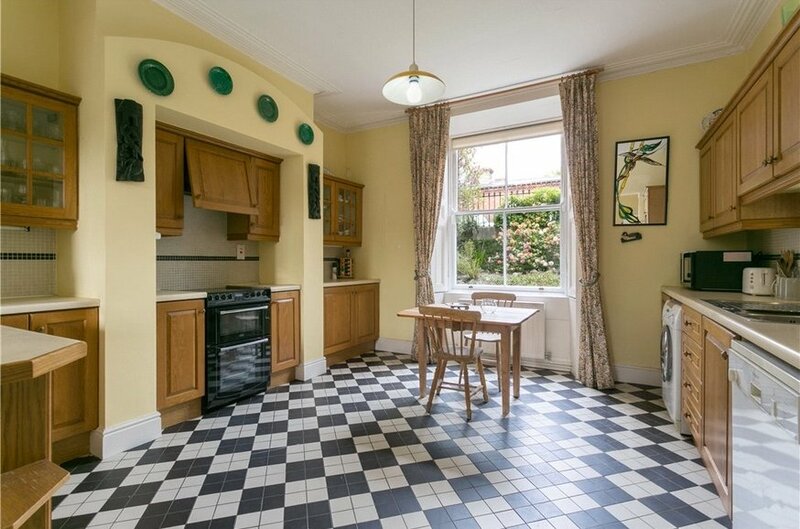 with breakfast bar, fitted with a good range of oak press and drawer units, display cabinets, one-and-a-half bowl stainless steel sink unit, plumbing for dishwasher and washing machine, space for fridge/freezer, cooker with extractor over, sash window overlooking the front, part-tiled walls, tiled floor and ceiling coving. 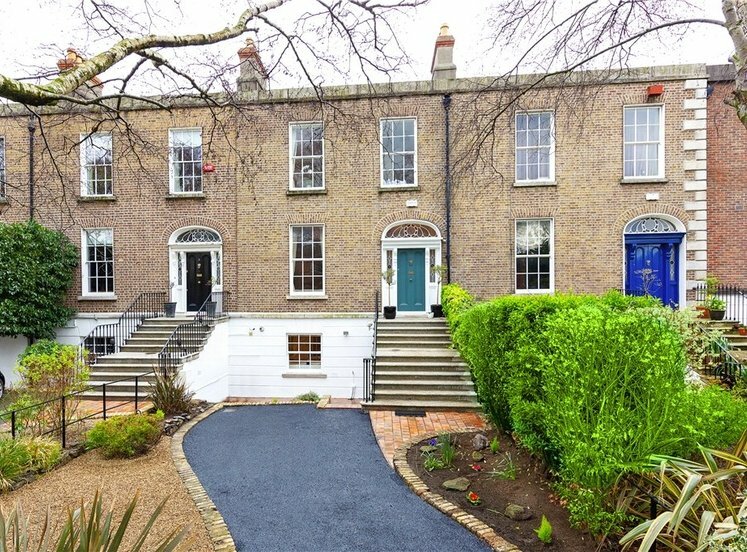 To front, there is a gravelled railed garden with granite steps leading up to the hall door. 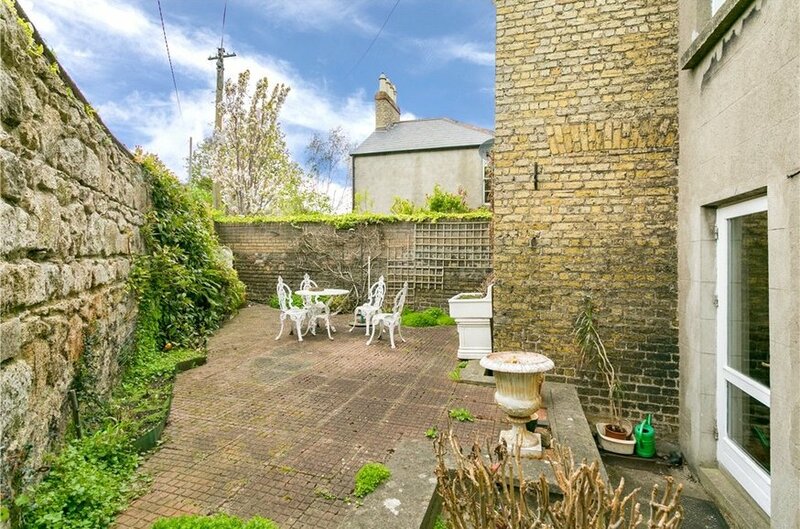 To the rear, there is sunny south-west facing low-maintenance garden mainly laid out in paving with original granite brick rear wall (which backs onto the grounds of The Royal Hospital in Donnybrook). 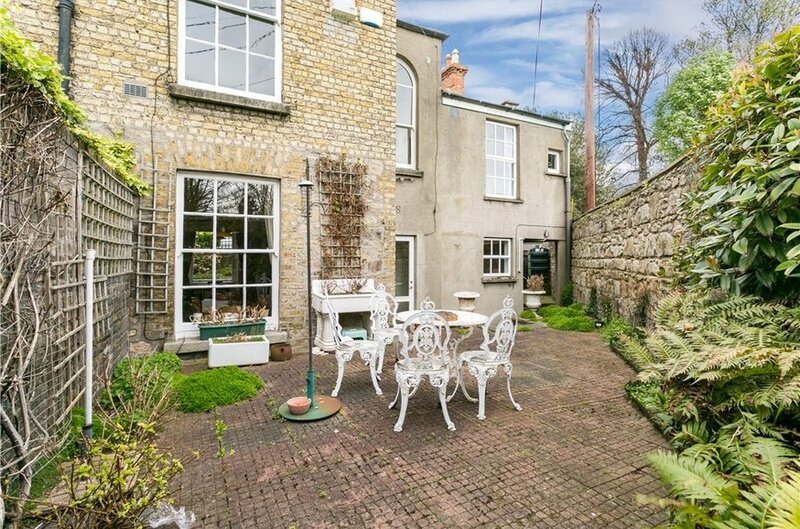 The side garden is mainly in gravel with raised beds, glasshouse and separate entrance door.